Another day, another robbery in Crooked Tree Village!! And one of the largest villages in the Belize District without a police officer or a police station. 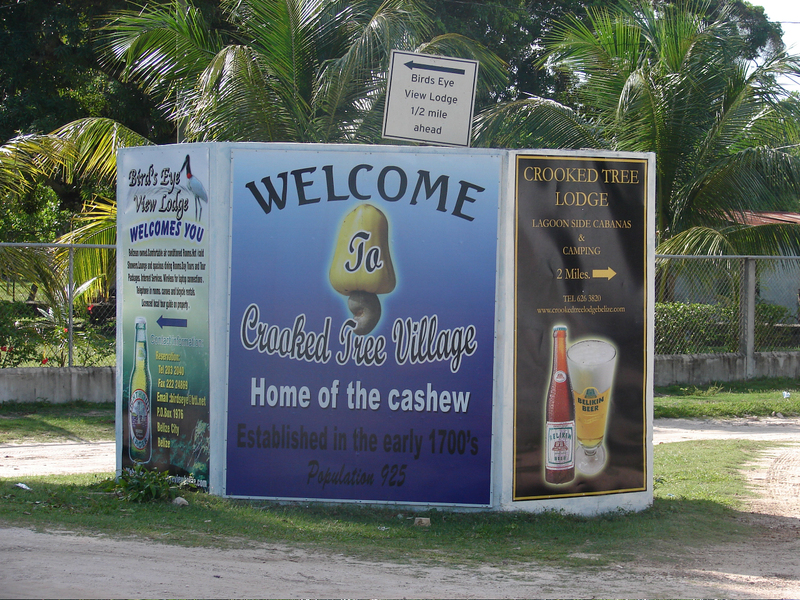 The villagers of Crooked Tree Village are appealing to the GOB for a police presence in the village. This latest robbery brings the total to seven in seven weeks folks!!! And one of them was a very violent home invasion involving weapons. Mr. Prime Minister, Minister of National Security, Area Representative, and Commissioner of Police would you take us seriously and come up to Crooked Tree Village for a community policing meeting with the villagers? To all residents of Crooked Tree Village, descendants of Crooked Tree Village and friends of Crooked Tree Village. We would appreciate you adding your name and address in the comment section of this blog post so that it could be added to a petition we will be circulating in the village. This petition will be delivered to all the different agencies in Belmopan. Below is the petition that will be circulating in the village. Please leave a comment on this post to have your name added to the list. As you are aware, there has been a six week crime spree of numerous home invasions and robberies in Crooked Tree Village. Most recently, one of our villagers home was invaded, he was robbed at gun and knife point and was robbed of approximately $10,000 dollars. This is serious matter which must come to an immediate end and these criminals must be brought to justice. The villagers are scared and concerned for the safety of their families and properties. This has shaken the confidence of everyone and we seek the attention of our elected officials who have the power to represent us. This is an appeal to our Officials for a permanent police officer to be reinstated in Crooked Tree Village immediately and begin the building of a new police station. We are submitting the attached Petition to our Prime Minister, Honorable Dean Barrow, Minister of National Security and Police; Hon. John Saldivar, Area Representative; Hon. Edmond Castro, and Commissioner of Police; Mr. David Henderson, humbly requesting their immediate action to resolve this serious matter. We appreciate you adding your signature, address and contact information to this petition. Together, we stand united! To the Honorable Prime Minister of Belize Mr. Dean Barrow - To the Honorable Clear the Land Castro and to the Honorable Silva. My name is Louise Crawford from the Beautiful Village of Crooked Tree. I am about to retire and getting ready to move back home but with all the recent robberies and home invasion it makes me a wee bit scared. I hope that you all would consider building a Police Station with a full time Officer to protect our people. I, Carol Dawson fully supports this petition to the fullest. Our people deserve law enforcement and protection. It is their legal right; we are not asking for any favor. It is the right of citizens of our country. The following family members co-signed this statement: Chanel Dawson, Helen Pitts, Linda Preston, Alexander Dawson and Clariebell Dawson. I submit myself and my family. Ionie Codd Banner, Henry Banner, Shanique,Shinel and Saeed Banner. I Tessa Westby Martin is in full Support of this Petition. I am building My Home in The beautiful Village of Crooked Tree and would like to feel safe while in My own Home,majority of My Family currently resides in Crooked Tree. The People of Crooked Tree deserves a Officer for the Village of Crooked Tree,the way that things are going is not acceptable,The People of Crooked Tree deserves much more. Thank You in advance and We are hoping for quick results. I hereby submit the names in support of this petition for a police presence and eventually a police station in Crooked Tree Village. I submit my name in support of this petition: Denise Gillette. I Myrna Dawson Smith submit my name in support of this petition.